Vermin Scooter Shop: Got Lucky Today!! 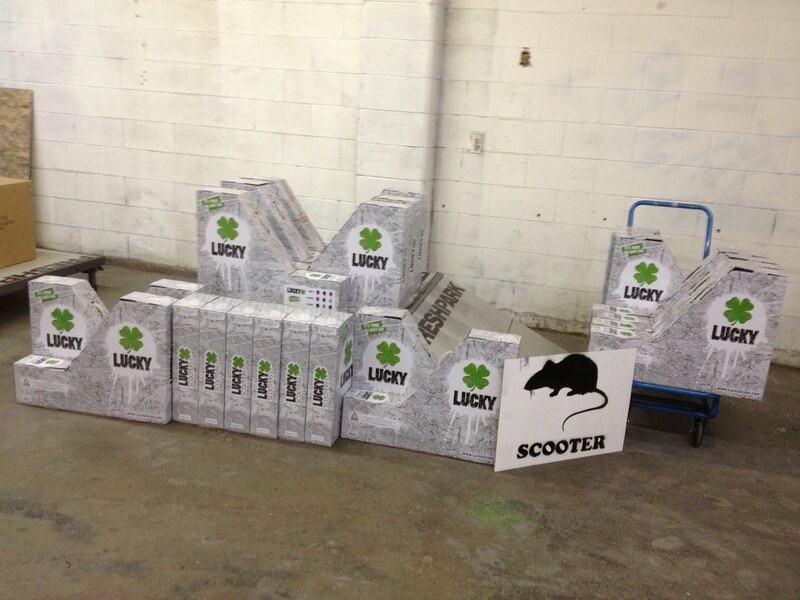 New Lucky Scooter Completes arrived! Some Crews, Stratas and Clovers in a bunch of colours.